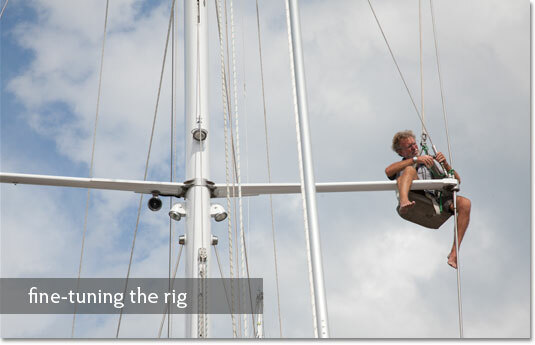 Precision’s yacht rigging department services over a 100 rigs per year. 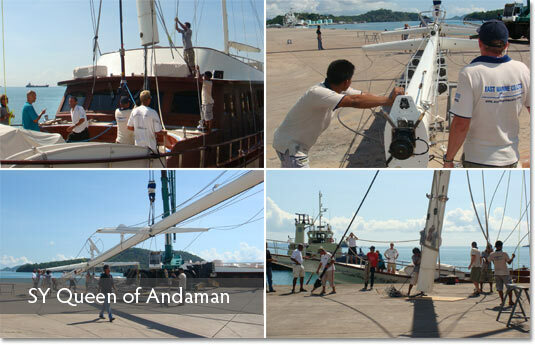 An experienced team of specialists is on hand to take care of all your standing or running rigging needs and the department is well stocked with a large range of wires, terminals and ropes. 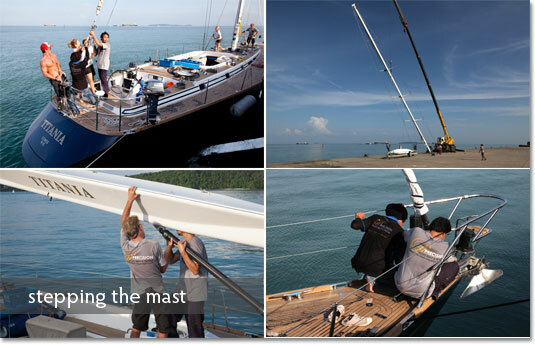 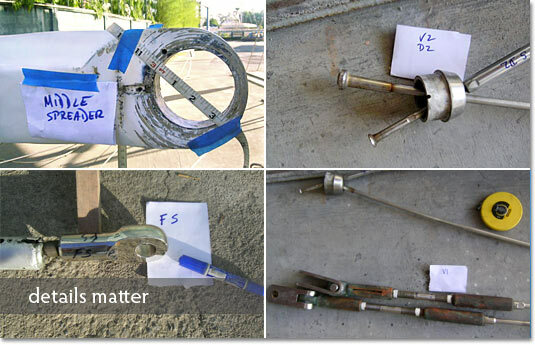 Precision uses high quality rigging hardware from STA-LOK, Ronstan, Profurl, Wichard, Selden, Antal and Searig.